Join Us For Our Next Dealer Sale On 4/16/2019 @ 10:30 a.m.
​​​​GSA ® Fleet Vehicles Sales, a division of the Federal Government, offers quality , U.S. Government owned cars, trucks and vans to the public. Alpine Auto Auction would like to thank all of our customer's that make the trip to visit us for our GSA Fleet Sales. At this time we do not have any sale dates set for the future. Please check back to see any future sale dates. Cash, Cashier's Check or Credit Card. NO PERSONAL CHECKS! All vehicles must be paid for day of sale! No buy fees on GSA units! *This is a live sale, internet bidding is available. 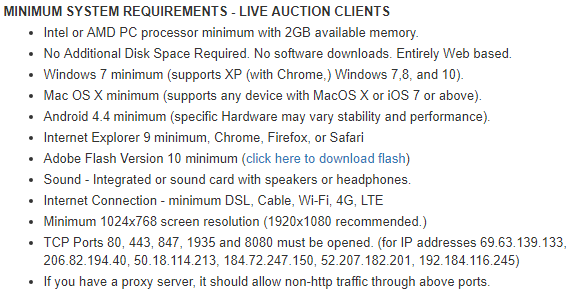 *Please be sure your computer is compatable with the audio/video standards prior to sale day. *All internet bidders must register a week in advance. *Credit card must be in the name of person registering and if winning bidder must bring credit card to auction when picking up vehicle.